The establishment of the National Marine Reserve Network, and in particular the Marine National Park zones, is firmly embedded in decades of cutting edge Australian marine science research. For this reason, leading scientific organizations have been strongly supportive of the network. In fact, levels of protection recommended by these scientific organizations were higher than those delivered in the final marine reserve network. This week the Keep Australia Fishing anti-marine parks misinformation campaign run by some of Australia’s previously considered respectable recreational fishing lobby leaders and commentators hit new lows. Happy Squid made a guest appearance on West TV’s ‘The Water’ last night to talk about marine sanctuaries. The episode features great diving off Perth, including ‘shark cave’, a grey nurse aggregation site in one of the marine sanctuaries off Rottnest Island. There is also some great photography by Joey Pool and diving host Patto, some crayfishing tips from Perth Scuba’s Lee Johnson and flathead fishing tips from host Steve Correia. Some fun underwater footage of flathead in the river accompanies this segment. Post of the Month (May): Does Recreational Fishing Impact Fish Stocks and the Environment? This month’s post of the month as decided by number of readers was for the first time: Does Recreational Fishing Impact Fish Stocks and the Environment. Despite this article being published in March it was the most read in May, probably reflecting interest after the release of draft maps for new marine parks for the South West. You can find out more about the campaign for marine sanctuaries in the South West, and take action online, at Save Our Marine Life. 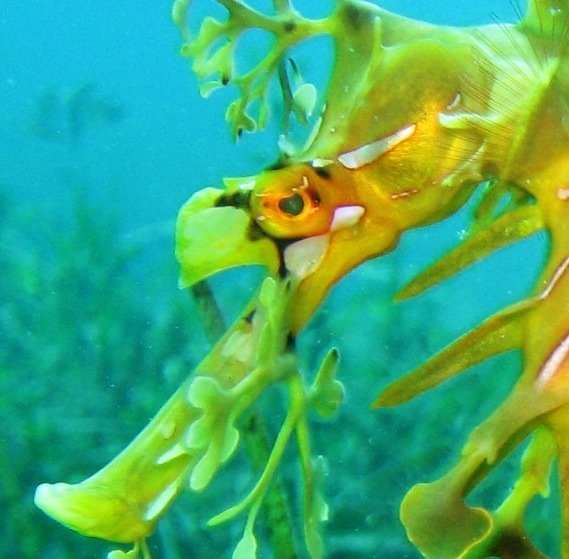 We are now in the public consultation period for the marine sanctuary network for the South West and with only two of ten critical biodiversity hotspots proposed for protection, it is very important you help out by taking action online! Welcome to month six of Australia’s ‘year of the oceans’ when a network of new marine reserves right around the country will be established, starting with the unique south west region. Both major parties in South Australia have committed to take strong marine protection policies to the election upcoming state election. It is encouraging news to come home to after a week in Canberra promoting new report The Economics of Marine sanctuaries amongst Liberal, Labor and Greens MP’s in the Australian Parliament. Thanks to Conservation Council of SA, the policies are summarized below. Full policy commitment letters can be downloaded at the CCSA website. There is indications that these policies may improve further, so watch CCSA’s website closely in the lead up to the election for the latest. The Rann Government commits, that if re-elected, it will have a network of marine parks in place by 2012, which will provide comprehensive, adequate and representative protection for the marine environment that meets Australian and international standards. The parks will include sanctuary zones that provide meaningful protection. While every effort will be made to minimise displacement, where necessary, effort will be displaced and compensated to enable the creation of sanctuary zones large enough to protect marine biodiversity and ecosystem processes. The Liberals are committed to completing marine park management plans within the next Parliamentary term. Marine parks will contain a range of zones, including sanctuary zones, the sizes and locations of which will be based on nationally and internationally accepted scientific benchmarks for the high level protection of marine biodiversity and ecosystem processes. The amount of funding for marine parks will depend on an amount allocated for management and an amount available for displaced effort. While the process for the zoning and management plans is in process, it is difficult to commit to a specific quantum for these purposes. With evidence and analysis, such as the Allen Consulting Group economic report and recent McCook et al paper from the Great Barrier Reef (GBR Marine Reserves Media Release), showing strong ecological benefits and long term economic benefits from marine sanctuaries – there is much hope that this Federal election could also lead to strong bi-partisan support for marine protection. After the disappointing results with the Australian Governments lack of support for stopping international trade of bluefin tuna at Doha, there is a real chance with marine sanctuaries for Australia to once again take a world leading role in marine protection. However, there is still much work to be done – you can help by joining the Save Our Marine Life campaign for marine sanctuaries in Commonwealth waters here. You can also join the rapidly growing facebook group. Today the Minister for Fisheries announced that he would consider all measures to save WA’s fish stocks from becoming overfished, and then went on to talk about considering another new license fee for fishing. Is charging shore based anglers $30 a year really going to make a difference to fish stocks? Five years ago the amount of sanctuary zone protection on the Great Barrier Reef was increased to 33%, a recent paper co-presented by a who’s who of Australian marine scientists found extraordinary environmental benefits due to this increased protection, including rapid increases in fish stocks, and net benefits to fishing and the economy. 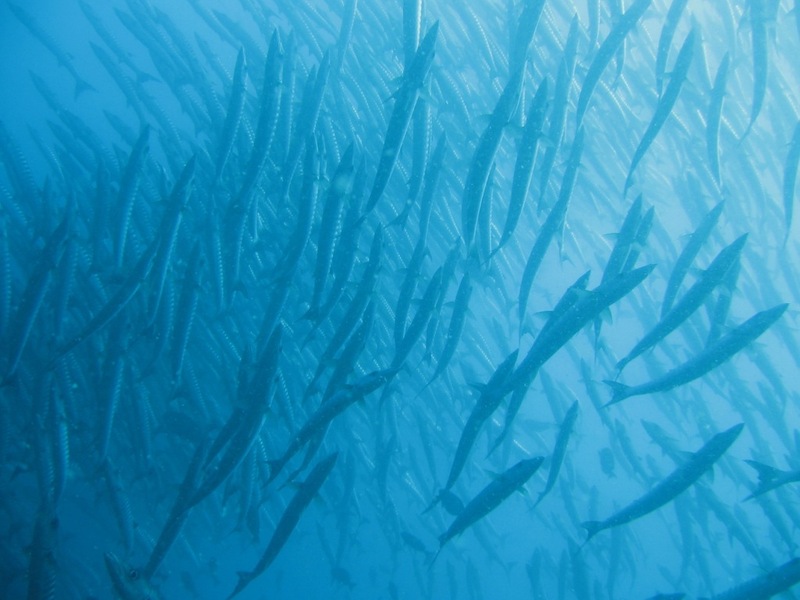 A recent study by the respected Allen’s consulting group on proposed marine sanctuaries for southwest WA also found that there would be long term benefits to fishing and an overall benefit to the WA economy from a network of marine sanctuaries. Author Dr Martin Van Bueren has a long history of public policy environmental economics and a PhD in fisheries economics. Evidence from the Ningaloo Reef marine park in WA where marine sanctuary protection was recently increased is also suggesting strong environmental, fishing and economic benefits. So what about a fishing license? Bag limits have failed to protect fish in WA, for example you can’t go any lower than a bag limit of one Dhufish. Cutting commercial effort has failed to turn the situation around, the metro area is now a recreational fishing only zone and the declines of fish stocks continue. Broad seasonal closures have now started for some species but these are unpopular amongst fishers and evidence of their effectiveness in reversing declines in fish stocks, as opposed to stopping futher over-exploitation during vulnerable periods, is not as strong as for marine sanctuaries. It is hard to see how simply adding a license to this picture will reverse the declines. Rather, the evidence suggests that a mix of long term closures, marine sanctuaries, highly localised seasonal closures such as the snapper breeding aggregations in Cockburn Sound, and maintenance of traditional bag limit controls outside of sanctuaries is the best way forward. A license may compliment these by providing funds for research and enforcement but it is hard to see it as a solution in itself. Some will argue against this by saying that in a healthy and well managed fishery there are no fisheries benefits to marine sanctuaries, and they are only for biodiversity protection. This is a genuinely disputed point amongst fisheries scientists. However, it is a moot point in WA where serious declines in a number of fish species is driving the concern from fisheries managers and marine scientists that is leading to measures like the fishing licenses. A license might have a role to play in WA, but the answer to reversing declines in fish stocks and marine biodiversity starts with a network of marine sanctuaries.